Most happiness for us, the nation of Indonesia, that one of the former citizen of Jakarta, Indonesia, has been elected successfully as the President of the United States of America, and would be most happiness for all the nations of the world if PANCASILA as the essentials of the civilization of Indonesia since the continent of Atlantis thousands years ago which then always becomes the torch for the tenet of the mother of civilization towards peacefull of the world living societies that specified by Believe in God, Humanity, Nationalism, Democracy, Social Justice, as stating by one of our greatest leader, President Soekarno in the 15th General Assembly of the United Nations on September 30th, 1960, titled as To Build The World Anew. 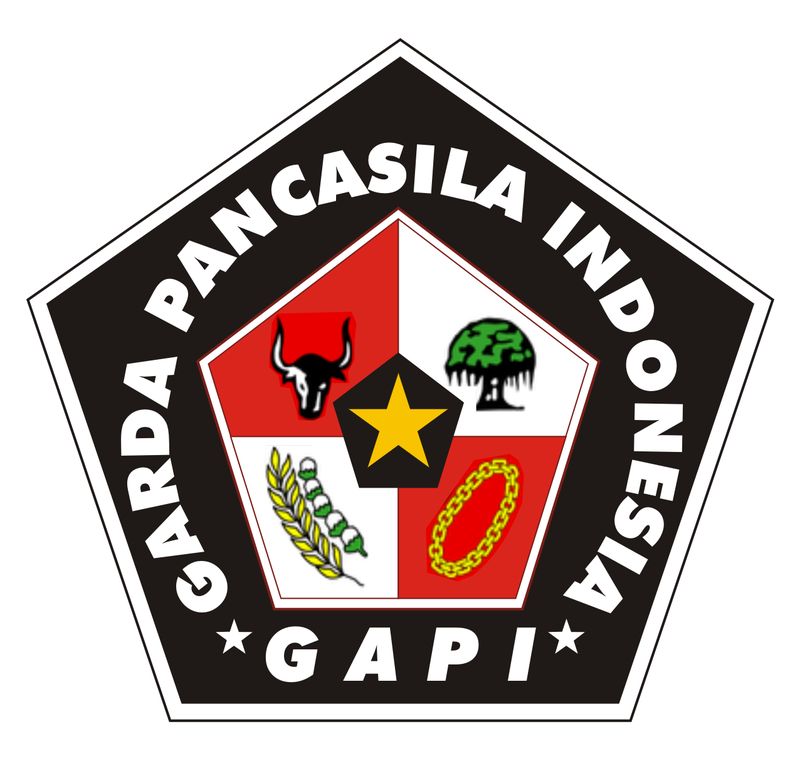 Those five principles of the State of Indonesia are recoqnized can be pressed as TRISILA or three principles, which is specified as Believe in God, Socio Nationalism and Socio Democracy, which is specified further as EKASILA or GOTONG ROYONG or Cooperationship, which is most dynamically than brotherhood and fraternally. Indeed we understand that the situation and conditions of Cold War that time was driven by the political of imperialism and colonialism thru occupation based on the superiority of military power which is still being relevant and therefore requiring beware of today and future development, moreover in the post Cold War which is indentified much more sophisticated by the driving of political of newly occupation based on economic power. It is our deep understanding that President Soekarno was stating that time that political of imperialism and colonialism were not relevant anymore to develop, considering the history of the rising independency and the sovereignty of the emerging forces of the third world of nation states since year 1945, are for the development of the world anew towards better worldwide balance of power, considering the increasing of revolution of demands and not the increasing of revolution of hopes. Therefore, we deeply recommend to the President of the United States of America, as one of the world leader today to sustain PANCASILA towards opening keep away the road to the only disuse of arm in the heart of human being, to destroy distrust, hasty and greedy, towards truth and welfare of body and soul, and strengthening the resiliency of nation states all over the world. (1) Pandji R Hadinoto, (2) Soenardi, (3) Yanti, (4) Yusweri, (5) Yasman Anas, (6) Yahman Romli, (7) Kartono Tohpati, (8) Ikhsan Sudaryanto, (9) Permadi. Obama hanya memperkokoh tyrani modal. Karena itu kehadirannya harus ditolak.